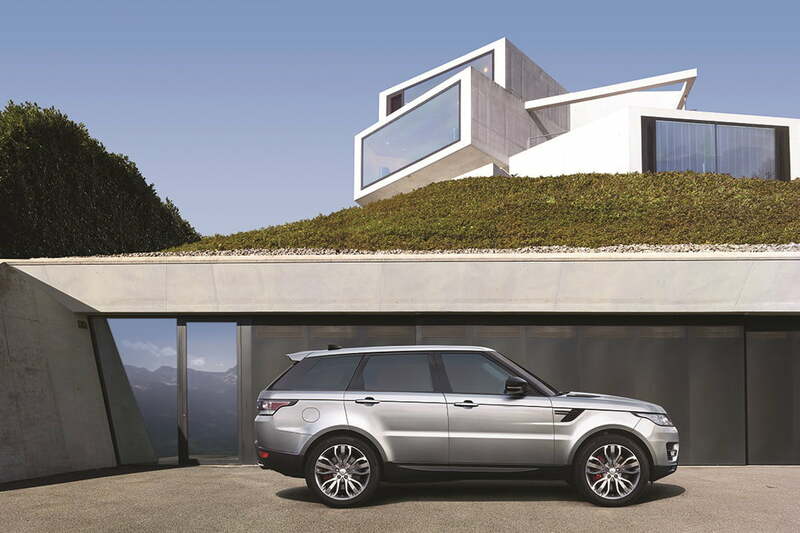 Land Rover has added more tech features to the Range Rover Sport for the 2017 model year. The list of electronic driving aids has been expanded with features such as Blind Spot Assist, Intelligent Speed Limiter, and Advanced Tow Assist, which facilitates the task of making maneuvers with a trailer in tow. The driver dials in where the trailer needs to go using the rear-view camera’s footage and the Terrain Response 2 knob found on the center console, and the Sport automatically steers itself into the desired spot. The driver simply needs to operate the pedals. 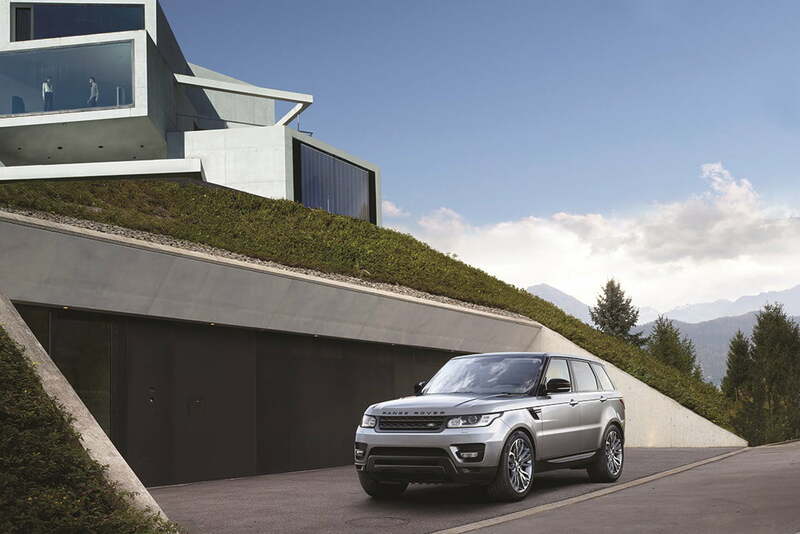 Land Rover has also added tech features that make it easier to go off the beaten path. Notably, Low Traction Launch helps the Sport pull away from a loose or slippery surface, such as snow or gravel, without wheel spin by limiting how much torque the engine sends to the drive wheels. Already offered on the Jaguar F-Pace, the system is engaged via the touchscreen integrated into the center stack. The Sport’s All-Terrain Info Center has also been upgraded for 2017. It now displays important information such as vehicle geometry, slope assist engagement, and wheel information while using the surround-view cameras to help the driver make tight maneuvers on the trail. The software aims to take the guesswork out of driving off-road. Inside, the Range Rover Sport benefits from a new infotainment system called InControl Touch Pro, which boasts a bigger, 10.2-inch screen. Land Rover explains the bigger dimensions allowed its designers to give the Sport a cleaner looking dashboard by removing a handful of buttons, though we’ll have to take the company’s word for it because pictures haven’t been published yet. The screen was designed to be as intuitive as a smartphone, so users can pinch and zoom maps and swipe to navigate the different menus. A dedicated smartphone application lets motorists remotely check the fuel level, lock or unlock the doors, adjust the climate control, and even start the SUV. An innovative Commute Mode “learns” the driver’s regular trips, such as a work commute or the route to a daycare to pickup a child, and automatically sets the destination. It also redirects the driver if there are delays on the regular route. Finally, last-mile directions can be automatically transferred from the Sport’s navigation system to the driver’s smartphone so guidance continues even when the SUV is parked. The 2017 Land Rover Range Rover Sport will go on sale later this year with a base price of $66,645 once a mandatory $995 destination charge is factored in.